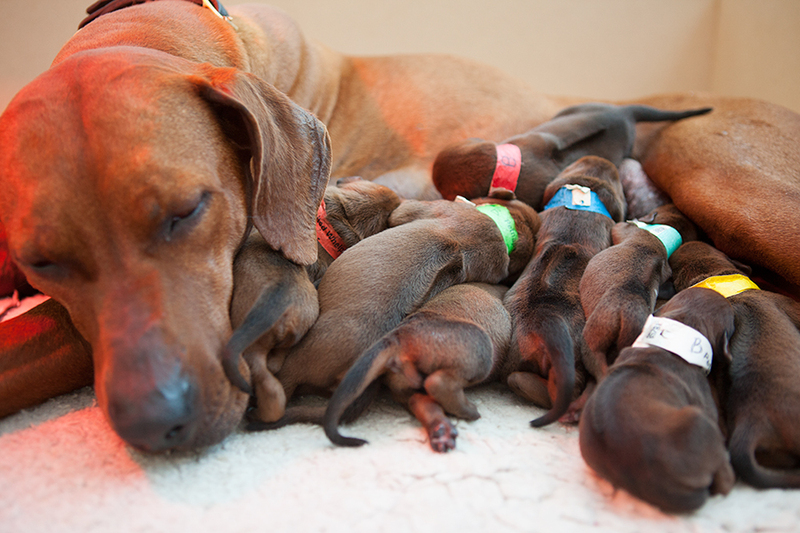 If you are looking for Rhodesian Ridgeback Puppies in Somerset, we are only a stones throw away! 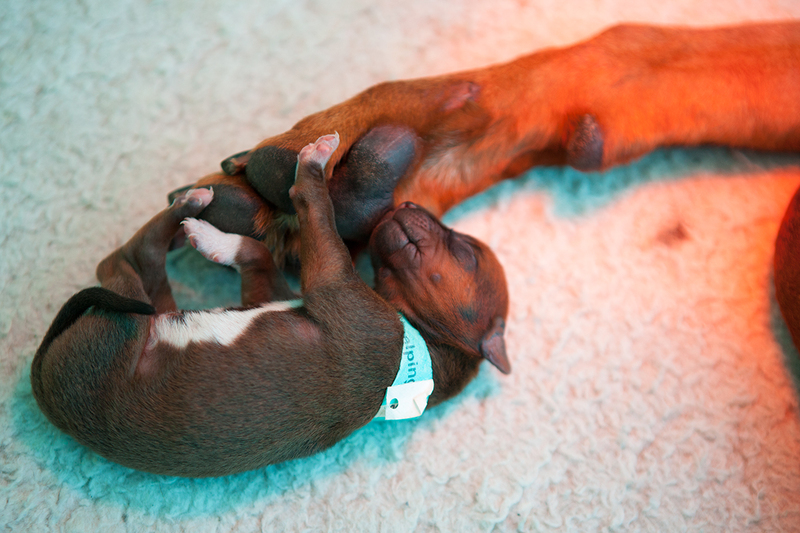 These beautiful bundles of joy were born only a few days ago and this is them on day 3. 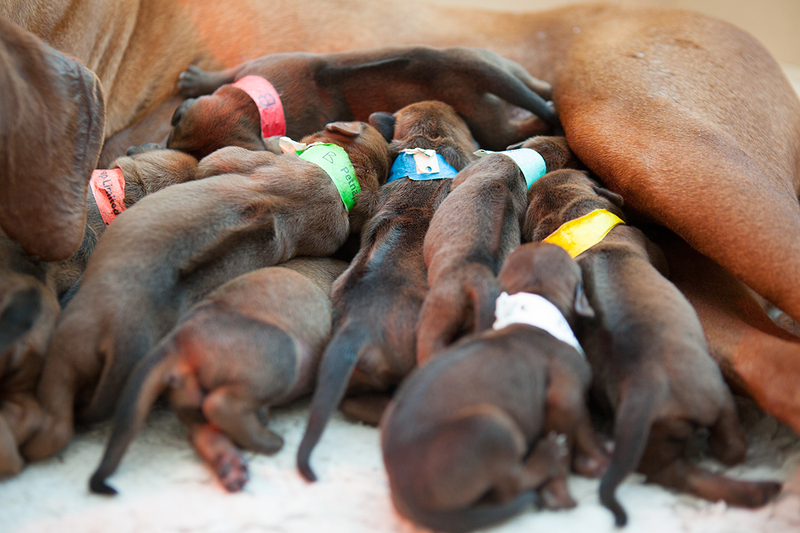 All with perfect ridges, feeding like crazy – poor Maya has certainly got her duties cut out for her! She’s coping wonderfully, being very attentive and gentle with them. More pics to follow as they speedily develop. 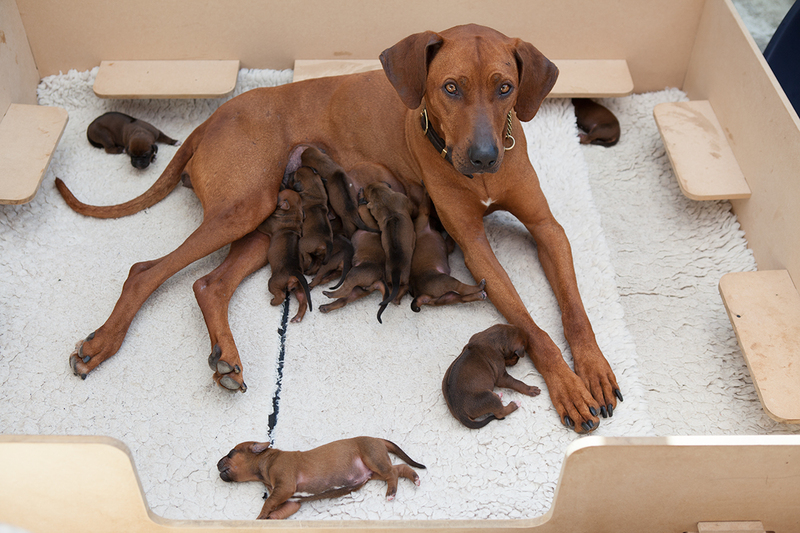 There is still availability should you be looking for a stuuning Rhodesian Ridgeback to join your family. Get in touch through the contact page . 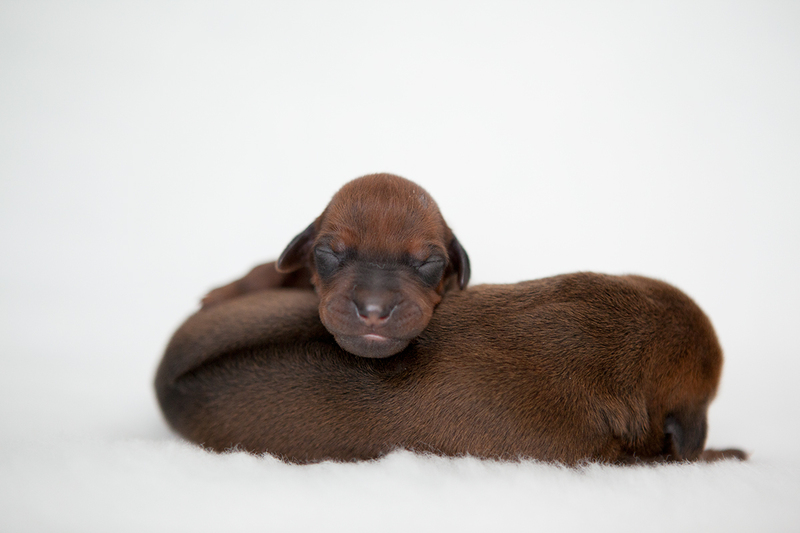 Hi, We have two Ridgebacks nearly 12 years of age and are looking for a puppy before the inevitable happens. Can you update me with further information? We are looking for a boy ridgeback, already have a 5 yr old neutered boy. Are they all spoken for ? No – not all of them as yet Kate. Why dont you pop down on our open weekend 16th-18th May to meet the litter? Will send you more details on email. Hi there. Looks like you are over the pond… I was looking around for sommerset, could figure out where these Ridgeback puppies were located until I saw the phone number. I like your female, nice color, face and head, Nice ear length. I wish you all the best in finding great homes for that gorgeous litter.